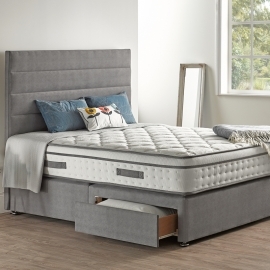 The Respa Physiotech is a bespoke collection of mattresses. 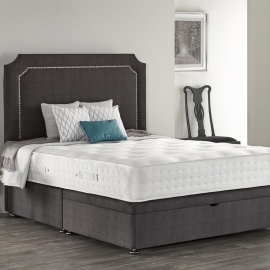 The Backcare Backcare Supreme mattress is made from a combination of supportive fillings and mostly supported by Respa -Tech spring technology. RespaTech Ortho spring system 12.5 gauge offering medium - firm support with edge to edge support frames included. Extra comfort layers for a cushioned supportive firm feel. 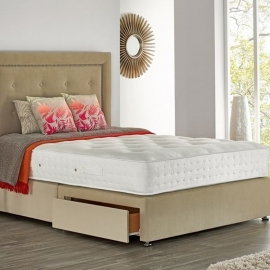 Ideal for keeping spinal alignment and correct posture while sleeping. 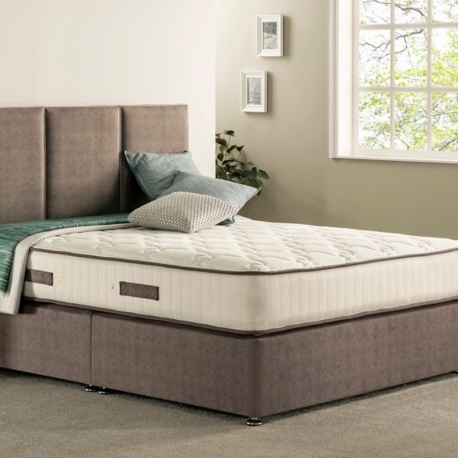 3D Airflow Technology along with side air vents makes this mattress highly breathable by maximising on airflow. 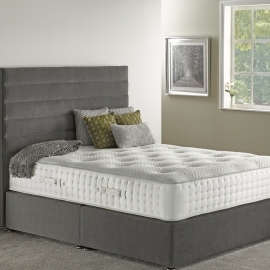 Turning is recommended for this mattress which is 29cm in height and finished in a plush knitted soft touch fabric for extra comfort. 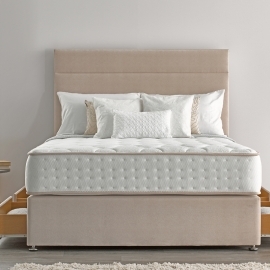 Medium - Firm: Our handy comfort rating guide helps you choose the mattress that is the perfect fit for you. Traditional Quilted: Luxurious traditional quilt with cushioning layers and an individual alluring design. 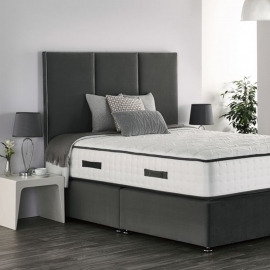 Respatech Support: Open-coil spring system 13.5 gauge for a firm, yet both comfortable and supportive sleep. 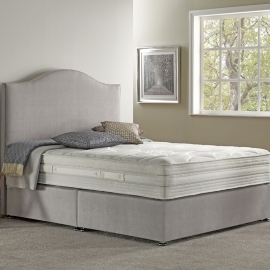 Complete Spinal Support: This mattress is highly recommended for complete spinal support & backcare. Airflow Technology: 3D Airflow Technology with a breathable mesh side border allowing maximum airflow. Reinforced Side Supports: Additional side support structures increasing the frame durability and quality. 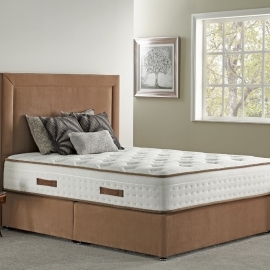 Edge To Edge Support: Minimized partner disturbance and increased edge to edge comfort and strength. 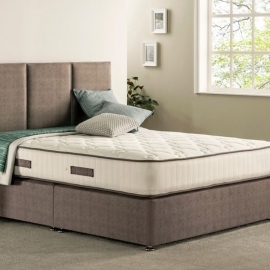 Internal Support Frames: Increased strength and comfort with well constructed internal support frames. 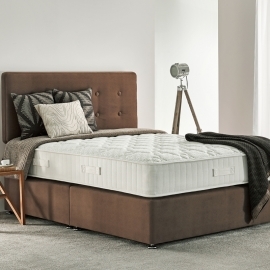 Turning Recommended: For an optimum sleeping experience we recommend turning your mattress. DID YOU KNOW THAT IF YOU PURCHASE A PROTECT A BED MATTRESS PROTECTOR WITH YOUR NEW MATTRESS THEY WILL PROVIDE YOU WITH A 10 YEAR GUARANTEE AGAINST LEAKS, SPILLS & STAINS. Please watch the Protect A bed explanation video below.